It was a hot Wednesday afternoon of May 30, people were already in a queue that, with the venue being in the third floor of a building, already extended all the way to the second floor 45 minutes before the show started. It was the sixth date of almost 30 of the SUPER CHON BROS. TOUR, and people were excited. When staff finally began letting people into the venue, they were waiting anxiously around the stage for the concert to begin. While they waited, many headed to the merch booth laid out for the four bands around the venue. Most people in the audience were there to see Polyphia and CHON, the bigger bands out of the four that were scheduled to play. tricot, the lesser known band of the four, were scheduled to play first, but many were not prepared to experience the great live performance that the quartet were about to put out. Now, this is where I shyly admit that, despite being a fan of jrock for almost 10 years, I had never actually had the chance to see a jrock band live. 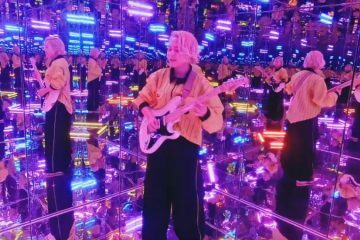 So when tricot, a band I’ve been a massive fan of for about six years, announced this North American tour they’re currently on, I did not hesitate to go. They were the band I had decided to be my first. The band’s guitars and equipment were laid out on the floor, all ready to go. There was a Japanese staff making some final touches here and there, but after about 30 minutes, the show began. 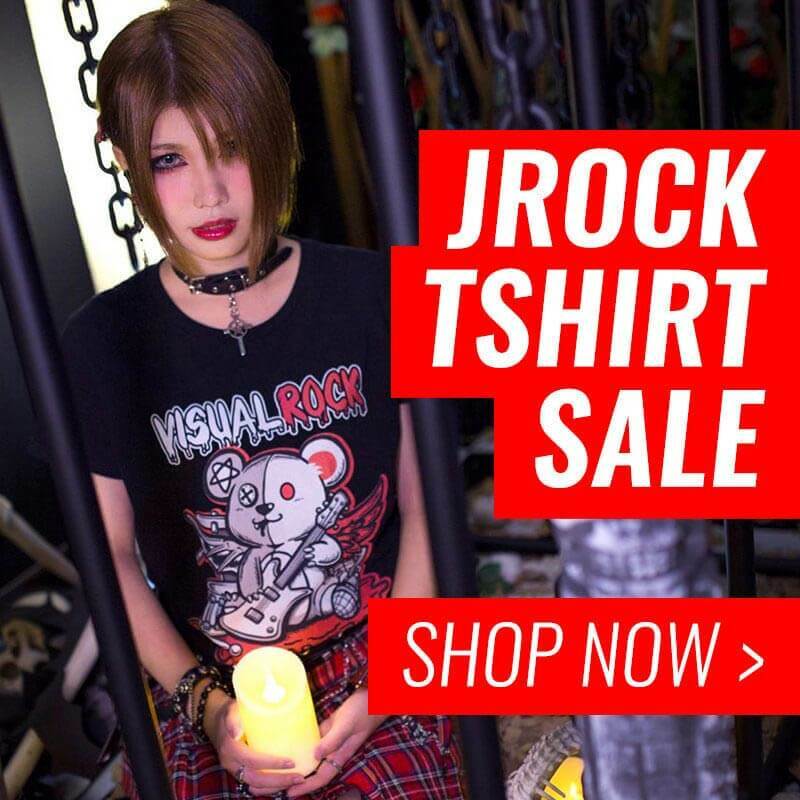 Vocalist and guitarist Nakajima Ikkyu, guitarist Motifour, bassist Hirohiro, and the newly recruited drummer, Yoshida Yusuke, all entered quietly onstage. The people cheered with great ambiance, while some guy next to me, seeing I had already purchased tricot merch before the show started, asked who they were and if they played similar music to the rest of the bands, saying he thought they were some latin band. Only a few poeple knew who they were. Ikkyu shyly introduced the band with a straightforward and limited “We’re tricot from Japan”, before they began their short set. Pork Ginger was the song chosen to be first for this show. tricot were immediately engulfed in their own show, with Motifour and Hirohiro moving about as they played. Drummer Yusuke played energetically, while Ikkyu sang a bit quietly at first, but only to making a bigger impact when the chorus came. The crowd was pretty mellow, with only a a few people bobbing their heads except for those who knew tricot, who were evidently more into the song, waving their arms in the air. As the song finished, the crowd cheered, liking what they had just heard. The second song was 18, 19, from their latest album, 3. By this point, Hirohiro and Motifour were clearly enjoying themselves as they headbanged together in unison to the melody of their own guitars. The audience began to get more into them, a lot more people bobbing their heads this time. Ikkyu sang her heart out, and the rest of the band played with just as much energy. 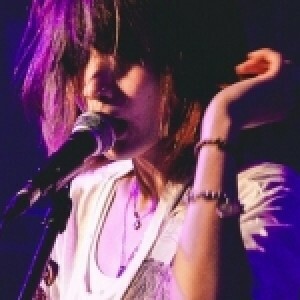 There were moments were Ikkyu would look up from her guitar and looked at the crowd, as if trying to confirm that the audience were enjoying them, and they were. This writer can’t confirm this, but I was most likely the only one in the crowd who was singing along to their songs. The third song of their set was anamein, one of their several songs without any lyrics. Despite being one of their oldest songs, they like to play this song a lot at overseas shows, most likely because due to the lyric-less nature of the song, the foreign audience can connect with and enjoy the song more. The crowd cheered and showed support for the band throughout the whole song, with more people banging their heads to the beat and cheering throughout the song’s ending breakdown. 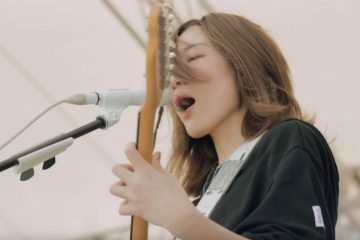 The audience got to experience the rythmic and abstract guitar play of the band first-hand with this song, and at the end of this song, tricot had won over the crowd, as they began yelling “tricot! tricot!” Although their pronunciation was incorrect, as they were actually yelling out ‘trah-ee-cot’ instead of ‘tree-coh’, their intention was great, nonetheless. The next band to play, TTNG, would save the day by explaining the correct pronunciation to the crowd, adding an extra trivia that the name “tricot” came from the French word for knitting. The fourth song was the newly released potage, which Ikkyu introduced as a “new song from topshelf records” in her only moment of MC-ing. This song was the slowest of the five songs they played that night, but it didn’t stop the crowd from cheering and when they had the chance. The last song, melon soda, saw the crowd being visibly more into the band as opposed to the beginning of the set. The song was the most cheerful and energetic of the whole set, which would leave the audience with a great aftertaste when their set ended. Ikkyu sang the chorus with the most energy at this point, and Motifour and Hirohiro sang back-up vocals with the most energy they had, too. At the ending verse of the song, the people were so into tricot that a mosh pit even formed at the end of the song, taking everyone by a happy surprise. I, of course, joined the pit, protecting my merch by clinging onto it as I pushed everyone I could with my shoulders. 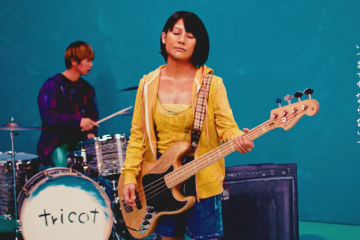 All in all, it is not overstatement to say that people left with a great impression of tricot. After their very short set, the entire venue was cheering and applauding, and a lot of them moved toward the band’s merch store to buy a shirt or an LP. 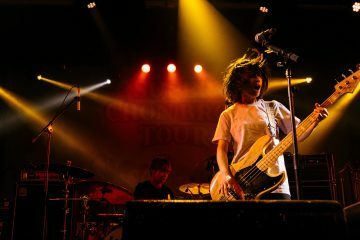 While the audience was nowhere near as excited and energetic for tricot as they were for TTNG, Polyphia, and more specifically, Chon, tricot certainly left with more fans than they came with.